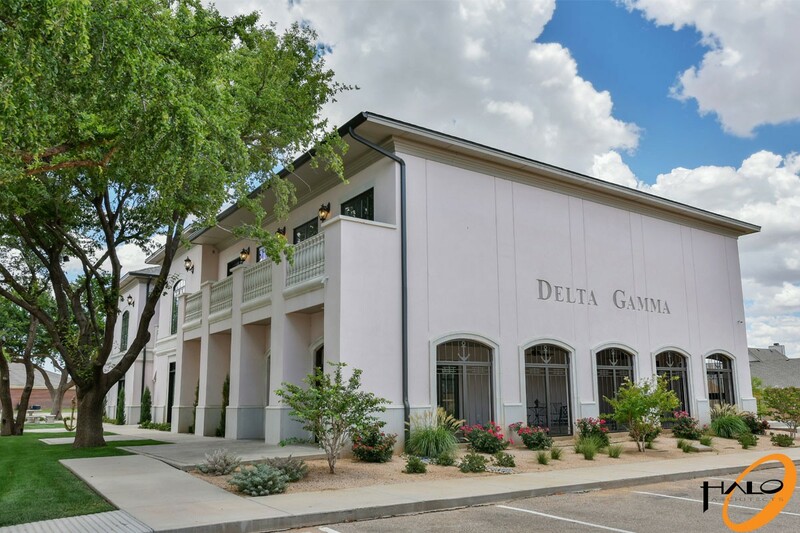 Delta Gamma’s Gamma Xi Chapter has been rooted in Lubbock’s Greek Circle for decades. 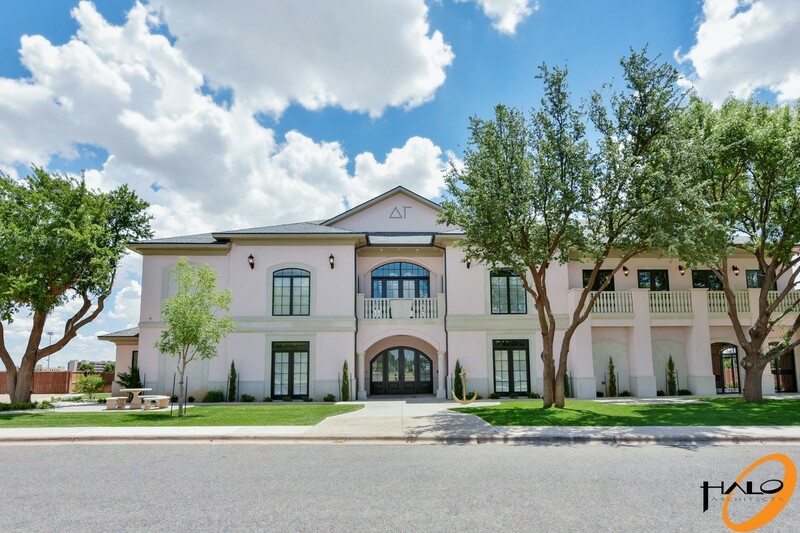 The day came when the lodge that served the sorority since 1974 was no longer able to facilitate their growing number of pledges. 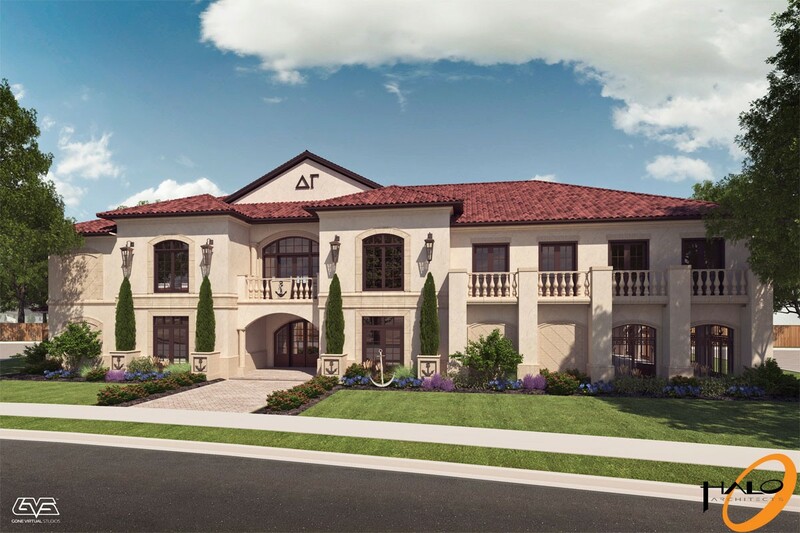 The ladies at Delta Gamma provided Halo Architects with the opportunity to design a new lodge that would help to grow their sorority and become a home away from home for the generations to come. 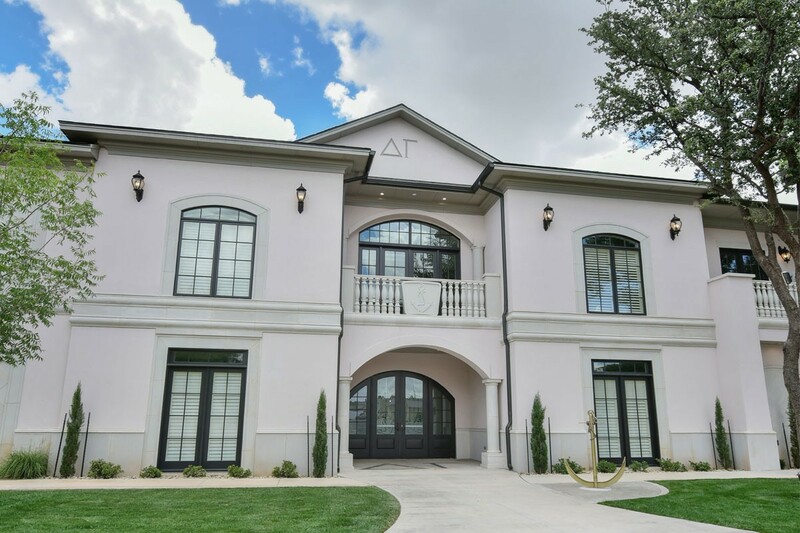 Delta Gamma’s primary goal was to create an environment for their members in which strong, ever lasting relationships can be formed. 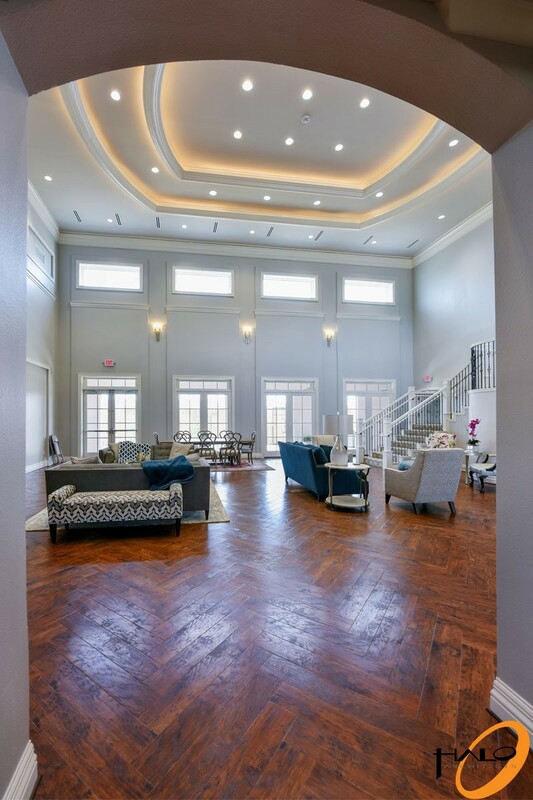 Halo was able to creatively develop a lodge, open and inviting in design, that not only welcomes the pledges but also gives them a strong sense of community. 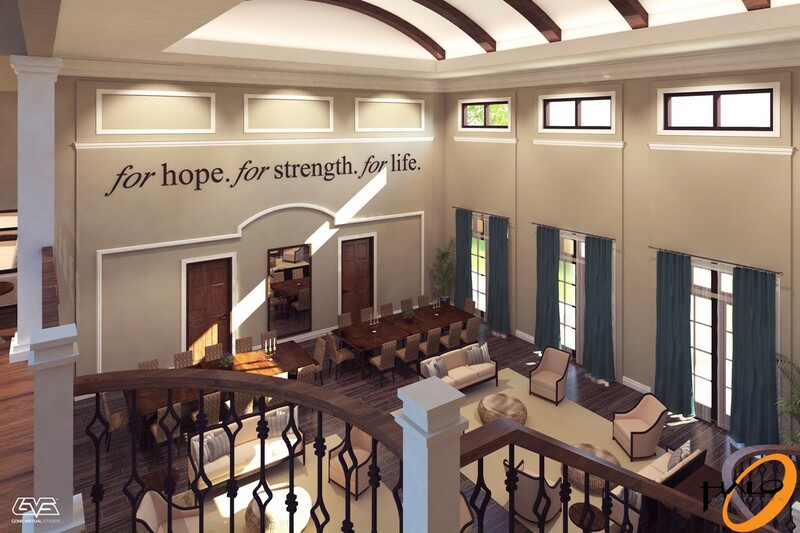 The new Delta Gamma Lodge contains every size and shape of space blended together so that academia, friendship and service can be nourished in a comfortable environment. 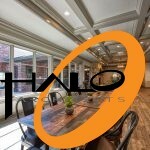 Halo was able to accommodate every request and need of the owner group in just over 10,600 square feet. 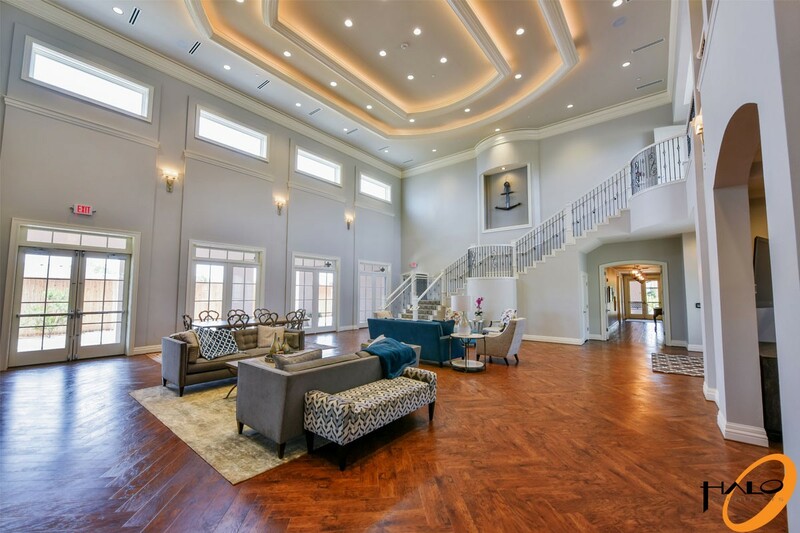 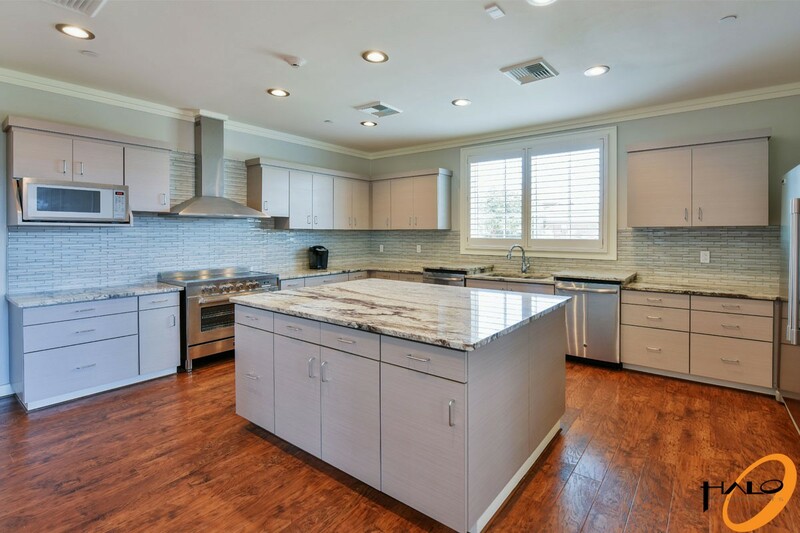 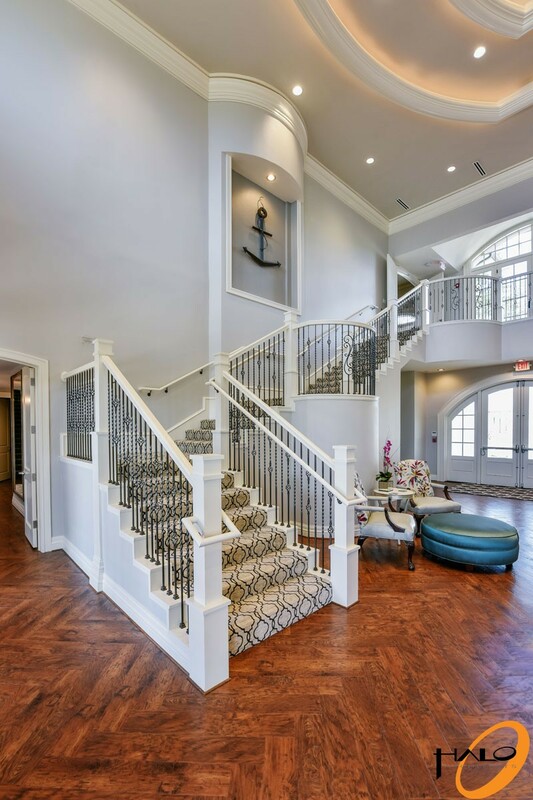 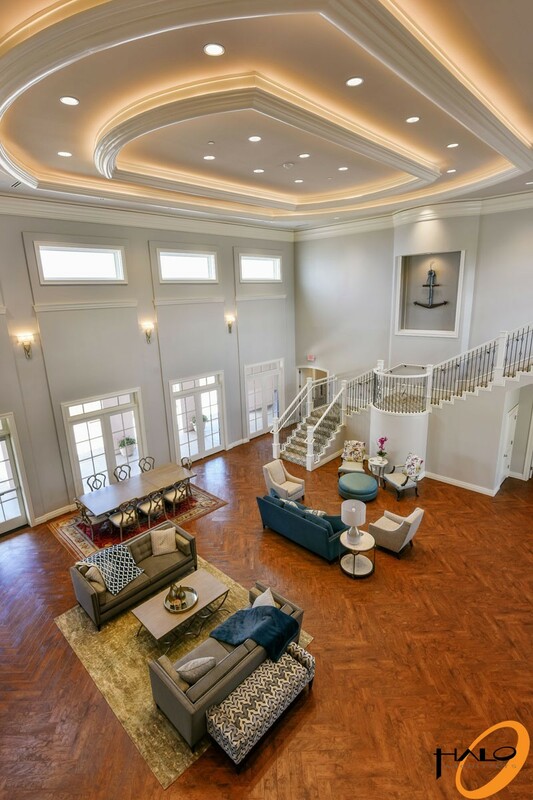 Upon entry you are greeted by a 1,600 square foot, two story Great Room that embraces the mission of Delta Gamma. 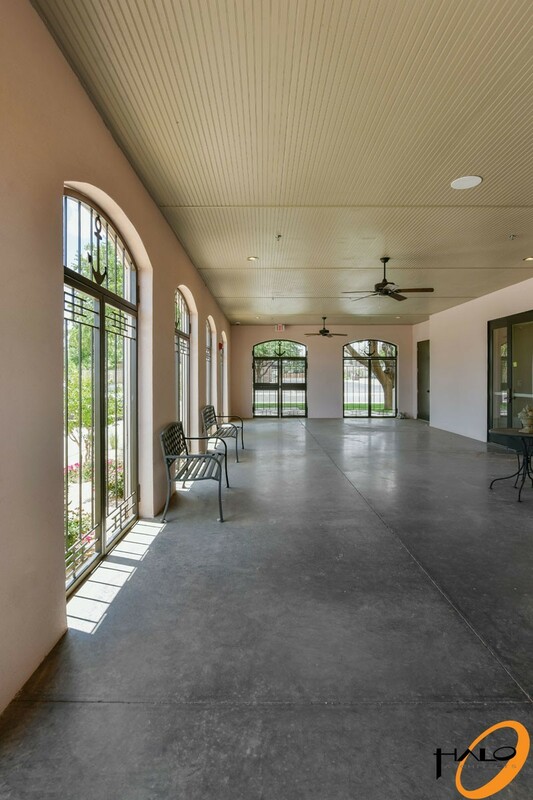 The open volume of this space sets the tone for how each person interacts with the lodge. 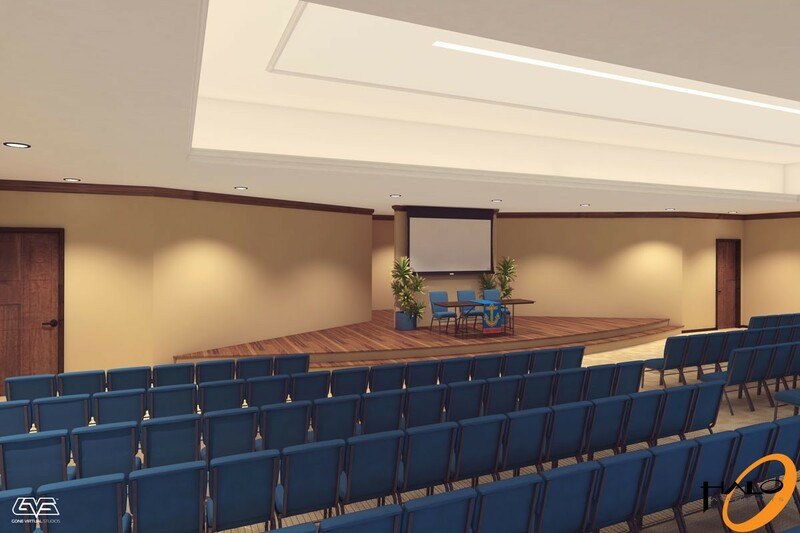 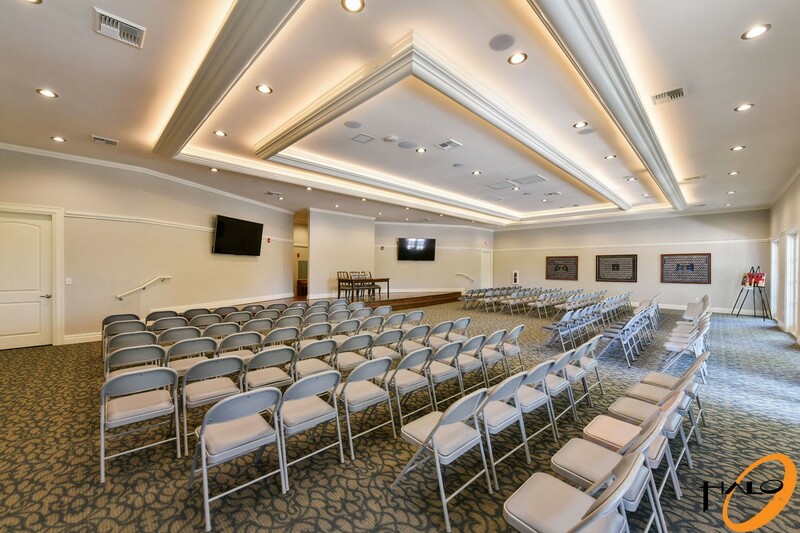 Upstairs there is a 2,200 square foot, 200 seat Chapter Room centered on a wide circular stage. 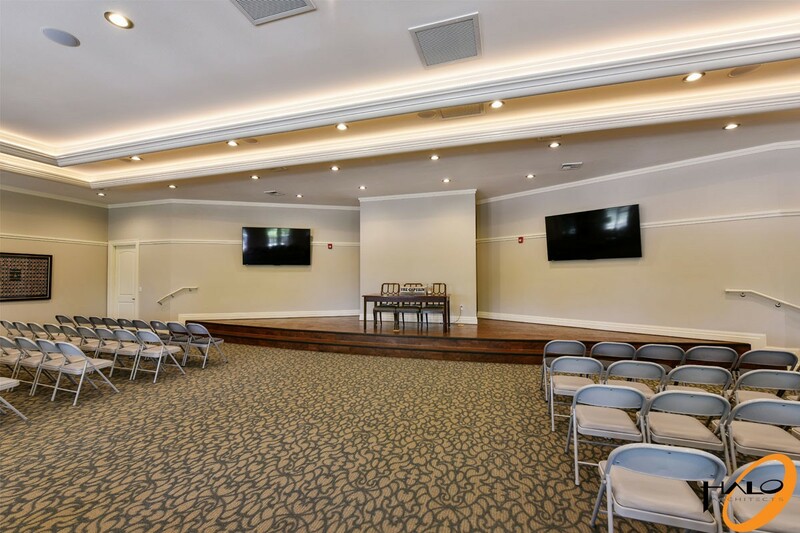 This room allows for the pledges to conduct business as well as perform skits and other activities. 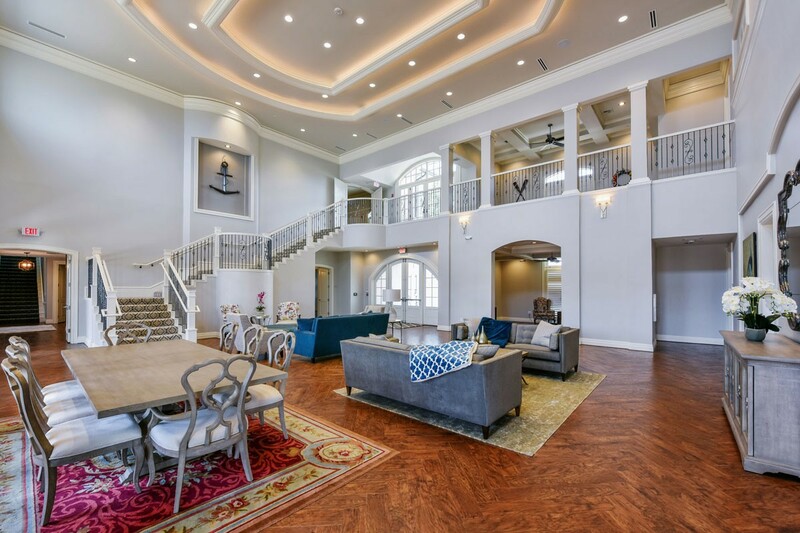 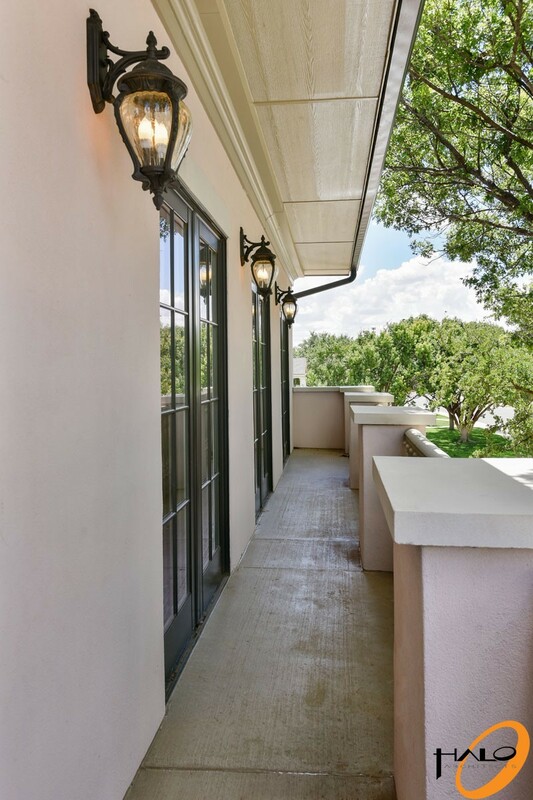 Study rooms, work rooms, administrative offices, a guest suite, and a large contemporary kitchen are scattered throughout the rest of the plan along with an amazing 2,300 square feet of spacious outdoor living rooms and balconies. 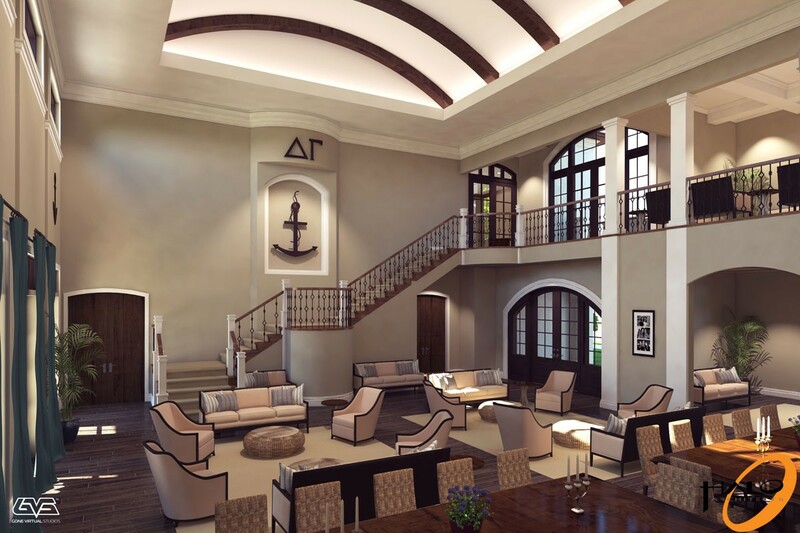 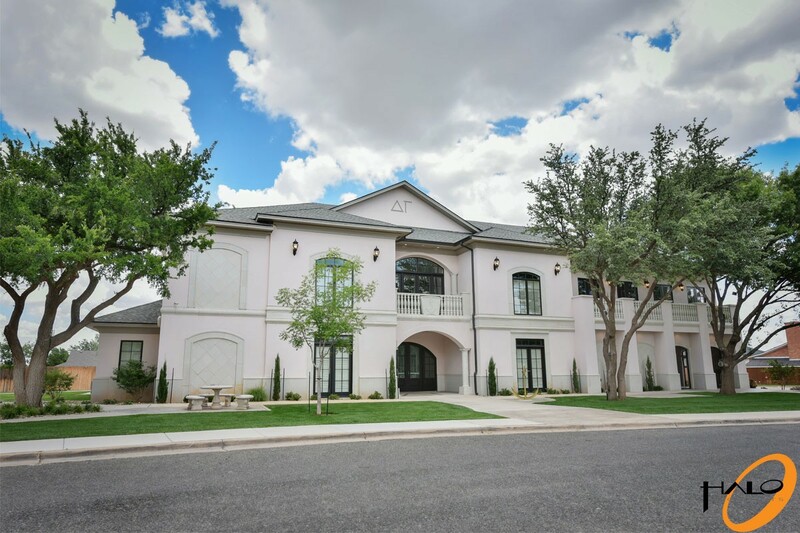 Every elevation of the Delta Gamma Lodge addresses the greek community with a clean, classic aesthetic steeped in tradition much like the Delta Gamma sorority.